Ken Resnicow is the Irwin M. Rosenstock Collegiate Professor of Public Health in the Health Behavior and Health Education department of the University of Michigan, Cancer Center Director of Health Disparities Research, and a senior leader at the Center for Health Communications Research (CHCR). Dr. Resnicow is an internationally recognized expert in design and evaluation of health promotion interventions and motivational interviewing (MI), and is a leading expert in conceptualizing and designing culturally sensitive community-based interventions for health promotion. He is also an expert in community-based interventions for nutrition, physical activity, and smoking prevention in minorities. Dr. Resnicow specializes in theory-based tailoring including ethnic identity and self-determination theory. 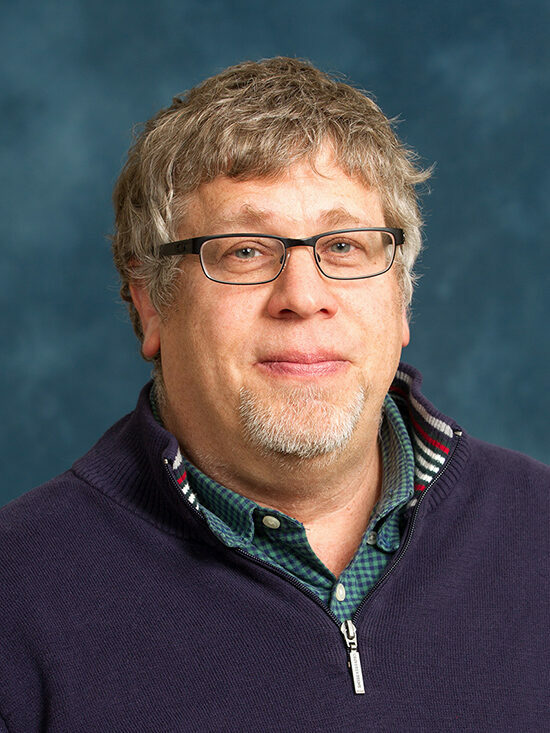 His research interests include the design and evaluation of health promotion programs for special populations, particularly cardiovascular and cancer prevention interventions for African Americans; understanding the relationship between ethnicity and health behaviors; and motivational interviewing for chronic disease prevention. He has worked extensively with numerous universities, research and practitioner groups worldwide as well as health voluntary (e.g., American Cancer Society, American Dietetics Association, Academy of Pediatrics) and government agencies, including the NIH and CDC. Dr. Resnicow is an investigator on the Communication and Dissemination Core of the CanSORT P01 award “The Challenge of Individualizing Treatments for Patients with Breast Cancer”.